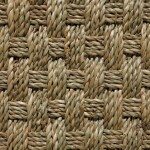 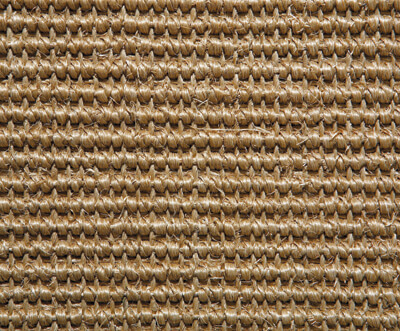 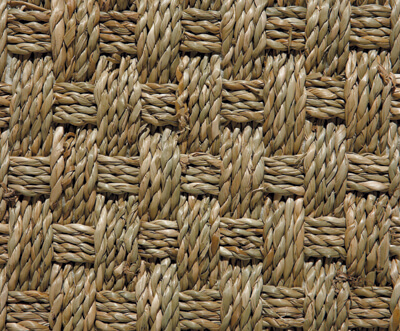 In recent years natural flooring – such as Seagrass, Coir, Sisal and Jute – has become very popular. 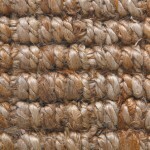 It brings the outdoors into your home and has a fantastic feel and texture. 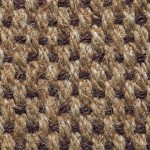 They’re hard wearing, come in different weave patterns and vary in colour. 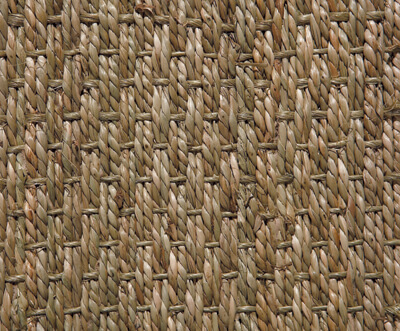 For example, mountain seagrass will be different to seagrass. 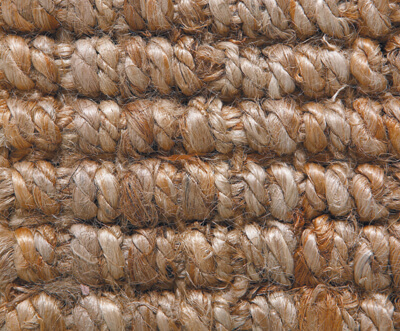 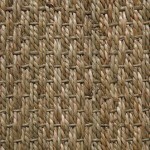 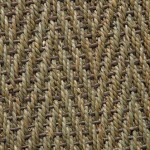 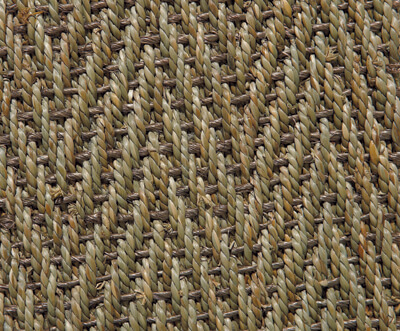 Sisal is quite often dyed which results in a fantastic choice of both natural and more striking, rich colours. 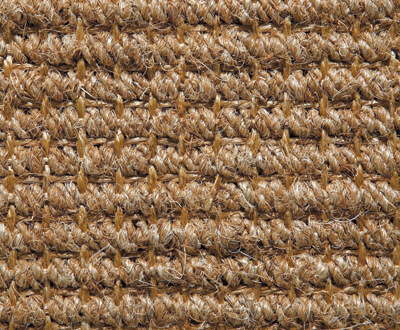 We stock Alternative Flooring, Crucial Trading & Kersaint Cobb. 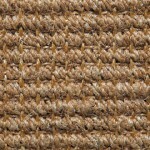 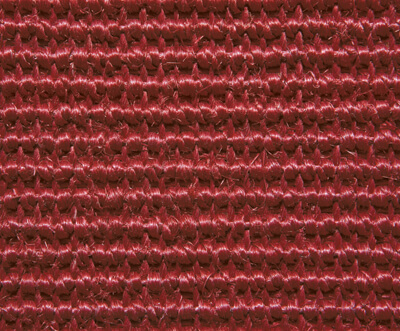 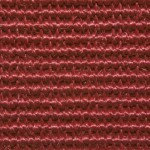 Prices range from £14 – £50 per square metre. 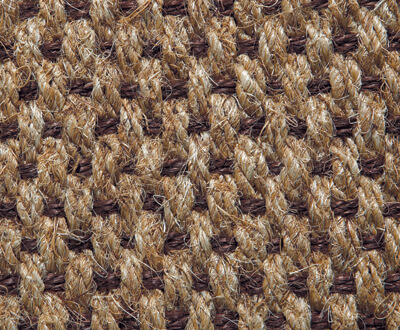 Feel free to come and visit us and borrow some samples. 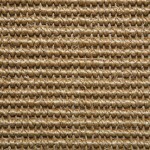 In the meantime, if you’re new to natural flooring, have a look at our pictures below.